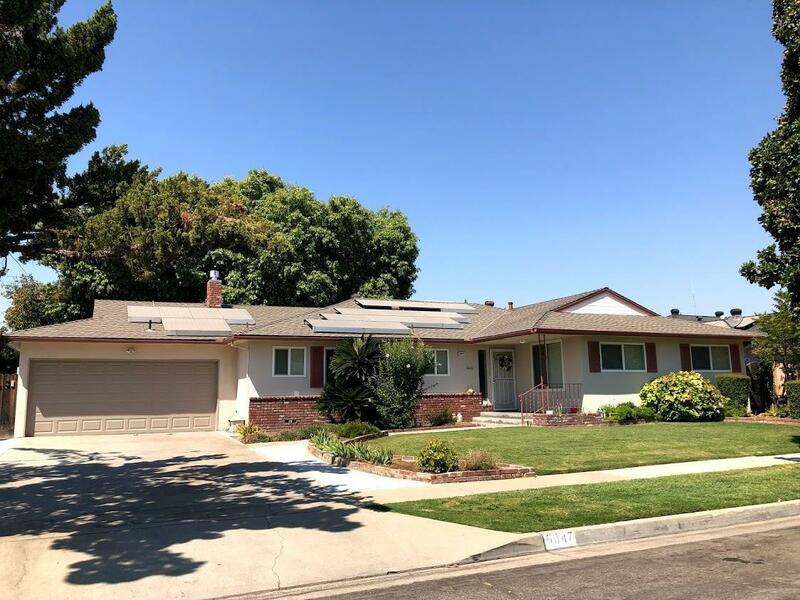 This beautiful and spacious Headliner features 3 bedrooms, 2 1/2 baths, formal dining, two large living rooms, covered patio, fruit trees and a gorgeous big backyard. The kitchen offers granite counters, gas stove, microwave and dishwasher. The master bedroom has a walking closet, private bathroom with double sinks and granite counters. Solar system in place. Easy access to the freeway and shopping. Perfect for a first-time buyer looking for a move-in ready home. Listing provided courtesy of Soledad Hernandez of Re/Max Gold.